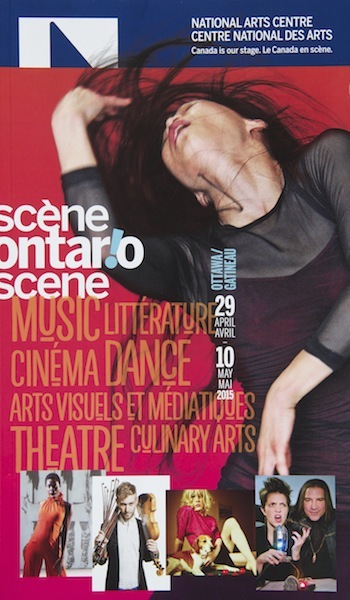 MAR 03 15 — So nice to see culinary talent across the province take its rightful place on stage this spring with the performing arts as the National Arts Centre launches its latest regional spotlight – this time, called Ontario Scene – over 12 days in the nation’s capital. 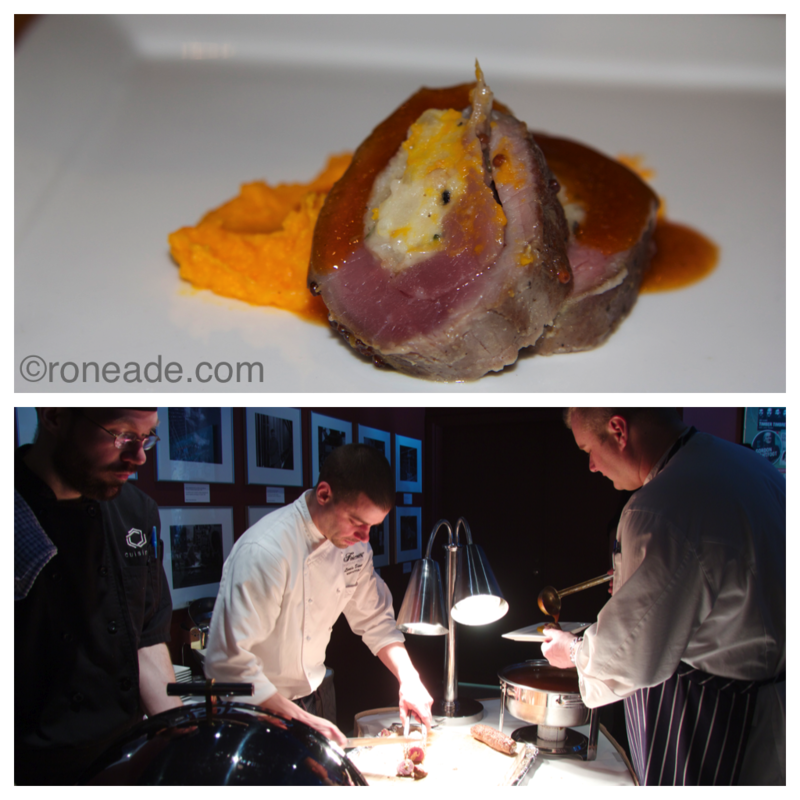 Culinary arts has not always been given the attention it deserves, as I recall having attended all NAC “scene” events since the first showcase for Canadian performers was held in 2003 as Atlantic Scene. Atlantic Scene was followed by Alberta Scene in 2005, Quebec Scene (2007), B.C. 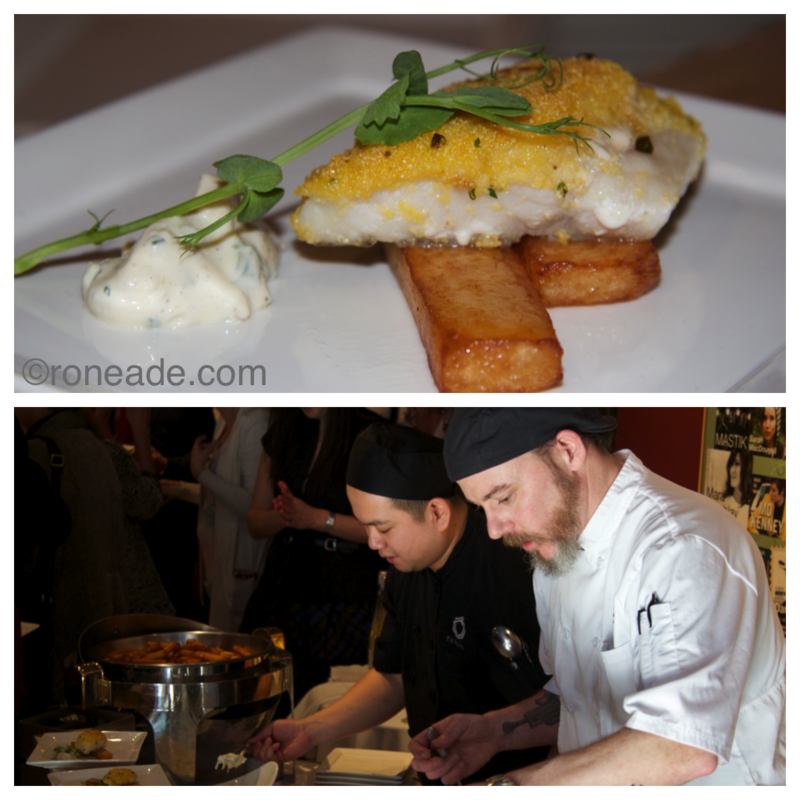 Scene (2009) Prairie Scene (in 2011, when the culinary flavour was decidedly lacking), and Northern Scene in 2013 (when a small handful of chefs from the Far North was teamed with chefs from the Ottawa area to present a few signature dishes in the salon off the NAC main foyer). Yes, it certainly helps to have hindsight. The biennial series is to culminate in an extravaganza in 2017 to celebrate Canada Scene on the nation’s 150th birthday – and indications are the culinary arts will be front and centre then, too. A good thing, I say. In all, more than 600 artists will appear at this year’s seventh showcase, in all featuring some 90 events with live theatre, dance, music, visual arts, literature and – yes! – cuisine produced in the country’s largest province. This year, 15 chefs from regions across Ontario are invited to what’s billed as Ontario Culinary Challenge on May 5, where they’ll set up serving stations in the sprawling NAC foyer to serve signature dishes – using Ontario ingredients — to an anticipated audience of 1,000 people. Each member of the public will be given three tokens they’ll use to vote for their favourite chef/food by placing a plastic chip in a bowl at each booth. And the prizes aren’t chump change: Expect some of the province’s best cuisine with total prize competition money at $17,500 for the top three winners, says Nelson Borges, general manager at the NAC. “We’re trying to recognize chefs as an artistic discipline alongside the performing theatre, the orchestra, the music,” Borges told me yesterday, at the official launch where three invited chefs served Ontario-theme food to an estimated 100 media and hangers-on. “We wanted food to be part of Ontario Scene, so executive chef John Morris and I came up with the concept of having a culinary competition by inviting chefs from across the province – not just from the main cities. “We’re offering them a $10,000 first prize, $5,000 for second place and $2,500 for third as incentives to come here and show their best. We put them up with our partner, the Lord Elgin Hotel, and give them $1,000 to help cover food expenses. 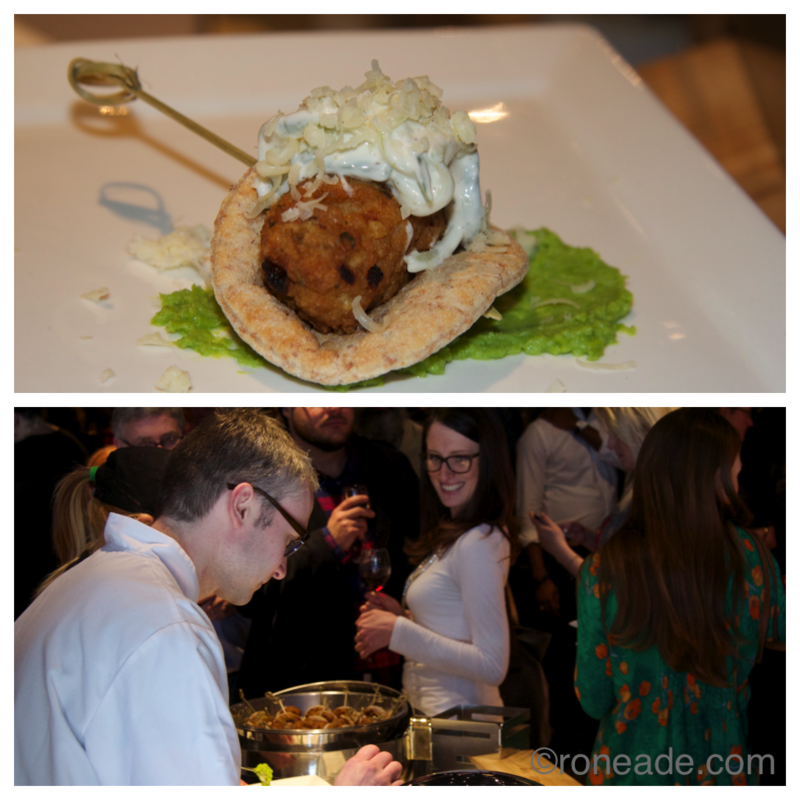 “The competition on May 5 is called the Ontario Culinary Challenge. We want to present people with a culinary stage where each member of the public gets three tokens or poker chips to vote for their favourite chefs/foods of the night. Borges says even more culinary surprises will follow, as Algonquin College showcases the winning chefs the following night on its Woodroffe Avenue campus. “The night after the competition, we want to have a special night at the college with the first, second and third-place chefs to work with the students there and present another Ontario Scene meal with Ontario food ingredients,” Borges says. “Ultimately, the biggest challenge is the chefs have to create their dishes the night of the event using only Ontario products. Early May is not like the summer months of July and August when we’re got all kinds of things growing, so they’ll have to use cellared things like apples, onions, root vegetables. They can use greenhouse tomatoes and greens, proteins and cheeses, but everything they put together has to be 100-per-cent Ontario. 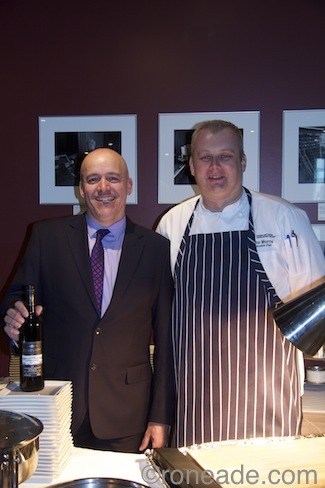 Also on a food note, on May 4 – a day before the culinary challenge – the NAC hosts Peelee Island Winemaker’s Dinner ($95, including taxes and tip) where chef Morris will pair a five-course all-Ontario menu with the finest varietals that Peelee Island has to offer. Attending will be winemaker Martin Janz.